Are You A Student Looking For Financial Assistance? "I am extremely honored and thankful for the organization of Scholar Wine for assisting me in pursuing my academic and professional goals. As a newfound member of the donations team, I hope to be able to give back to Scholar Wine for all the love and support they have shown me so they can continue to provide for the future generation." 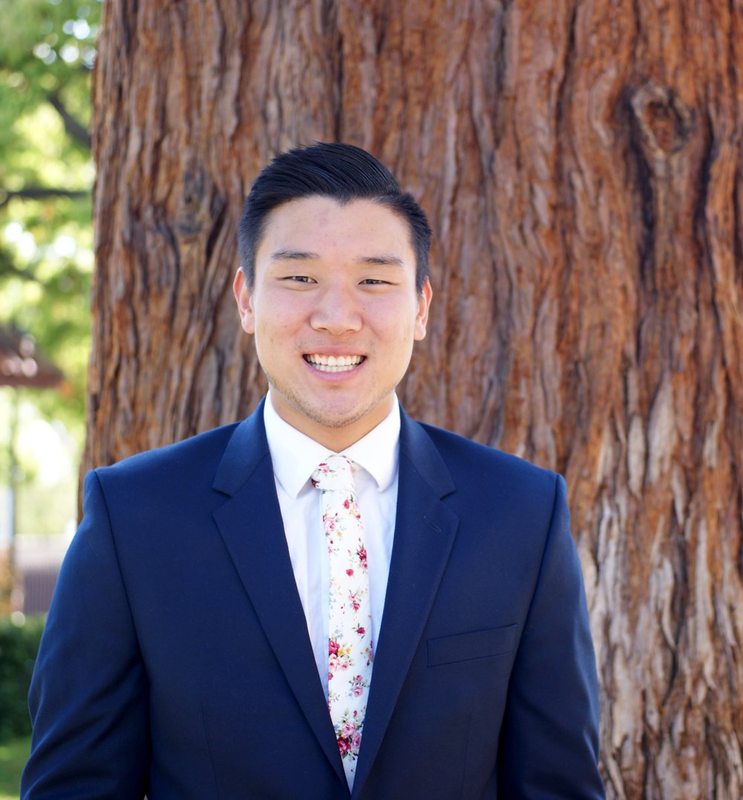 David is a Mechanical Engineering major with an Aerospace Engineering minor at Santa Clara University. As a first-generation college student, David has been able to succeed because of his strong, personal drive and support from his family. During his college career, he has always worked or had an internship to support himself in addition to his financial assistance. He is immensely appreciative of his family, friends, and opportunities provided by organizations such as Scholar Wine. David acknowledges his fortunate opportunity to attend a four year university and is excited for his soon-to-be senior year. "As a new member of the Scholar Wine development team, I look forward to volunteering my time to help this organization continue proving financial assistance to students like myself." 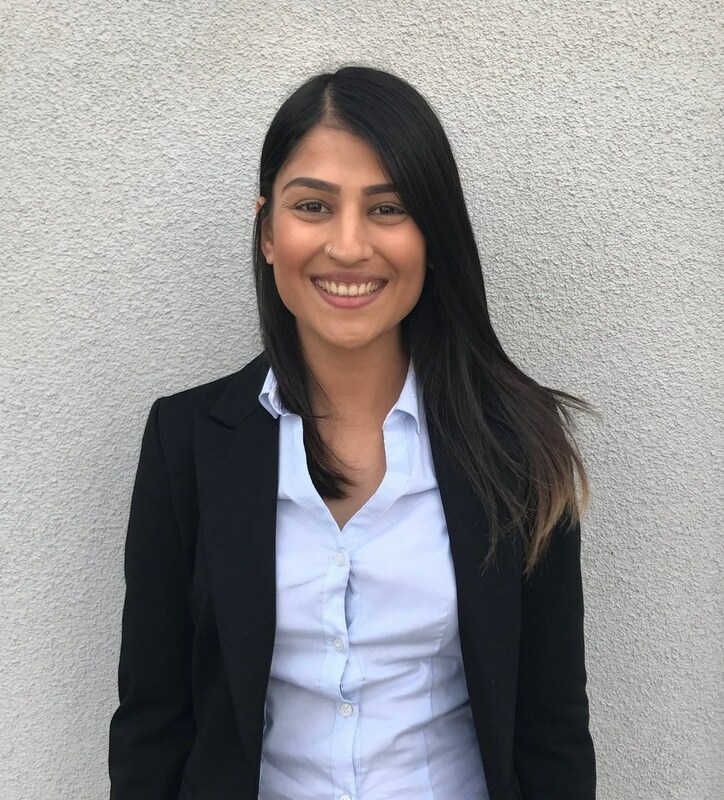 Hena Khairzadah is a junior at the University of California, Berkeley majoring in Molecular and Cell Biology with an emphasis in Neurobiology. Being a low-income, first-generation college student has significantly delayed her academic progress considering she has taken time off from school to work full-time in order to financially support herself and her immediate family. Scholar Wine has provided her with the additional financial support she needs in order to continue pursuing a higher education.